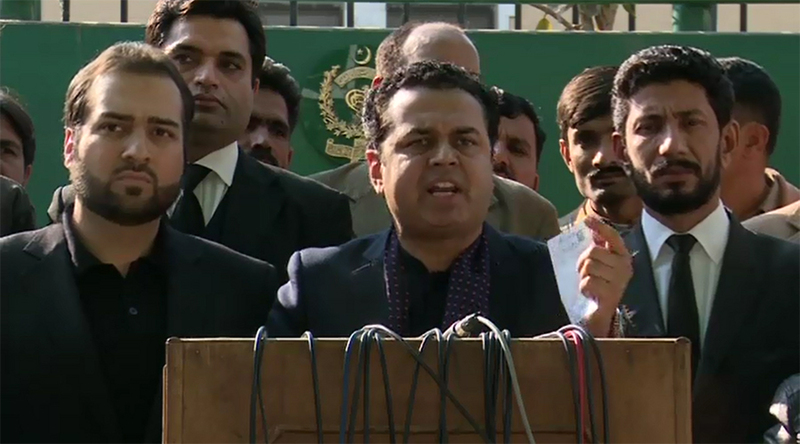 ISLAMABAD (92 News) – PML-N leader Talal Ch has said that Zardari has not returned and he is on transit. Talking to the media on Monday, he said that the PPP should form an alliance with the party of his choice and it does not matter. Khawaja Saad Rafique said that the PPP should show performance instead of chanting slogans. Khawaja Asif said that the opponents had not caused a loss to the country, but themselves.